Welcome! 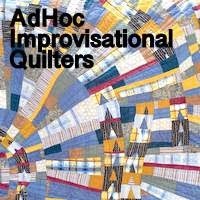 Some of my quilts have been gifted, some donated, but there are still some that I have saved over the years, why? They are my portfolio. They are my diary. 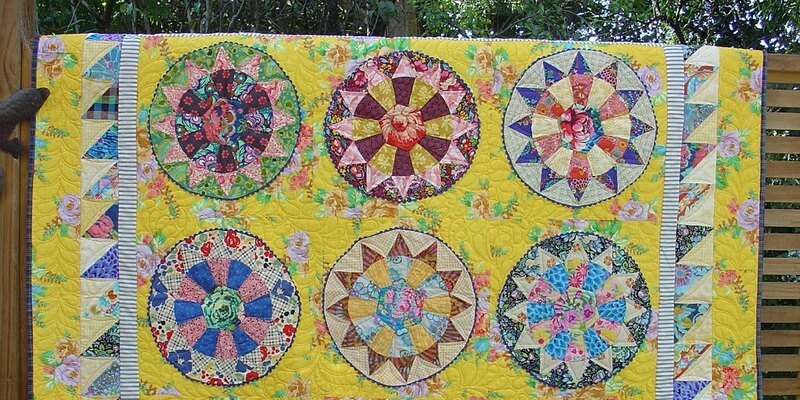 If you are like me, memories flood back of what was going on in your life with each quilt. And, it's so true what they say, every quilt tells a story. Hope you enjoy this eclectic mix of finishes . . . I started making this quilt in June 2017, slowly piecing a few blocks at a time. and a centre "Out back Wife" floral, hence the name "Ms Bouquet"
I used a Jen Kingwell stripe that had been sitting in my stash for sometime for the binding. Finished quilt measures 52" x 62"
I'm very excited to get this one finished. quilt measures 62" x 88"
quilt measures 47" x 58"
professionally quilted by Leeanne from Quiltmekiwi. A scrappy 'values' quilt, using the humble HST in a soft pretty palette. quilt measures 43" x 58"
Machine quilted in an overall floral pattern by Sandy Mayo. machine quilted by Annette de Ratt in an allover clamshell pattern.